Versions of a measure giving the state some financial oversight of the schools have cleared both chambers. Opponents say it takes away their autonomy. 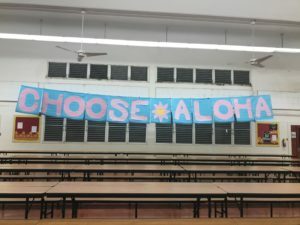 Who Should Run Hawaii’s Pre-K Program? 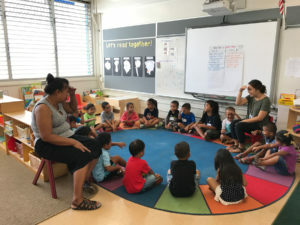 School Superintendent Christina Kishimoto is arguing DOE needs to be more heavily involved in the expansion of Hawaii’s pre-K program. 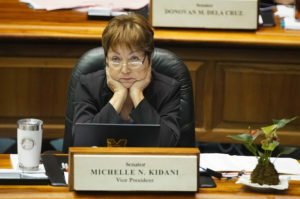 The measure increasing the statewide general excise tax by 0.5 percent was one of many bills clearing their first chamber as the session’s midpoint nears. 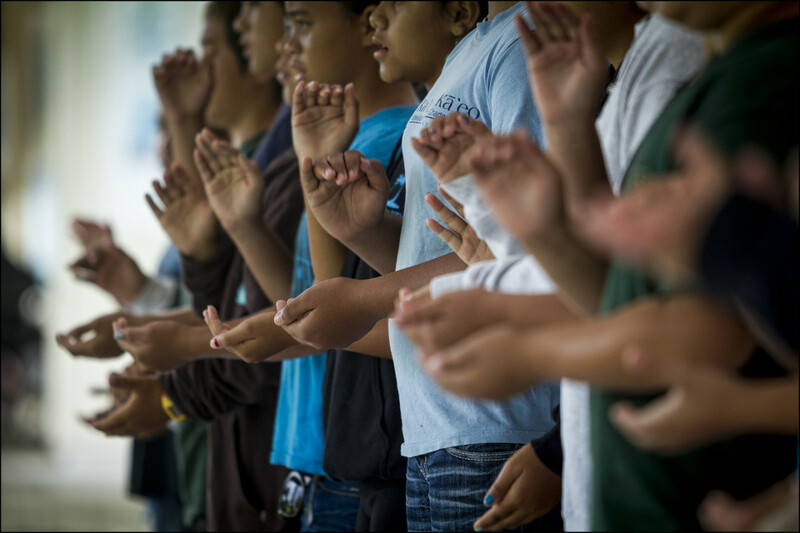 Hawaii’s system was meant to make school funding more equitable. 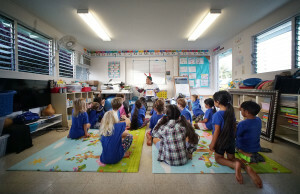 But in places like Hana and Molokai, it’s meant cutting teachers and class offerings. 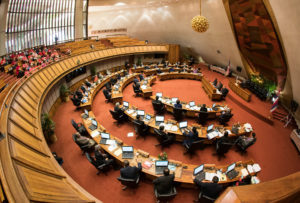 The Legislature approved creating a state version of the federal Title IX law, but its January 2020 implementation will be delayed. 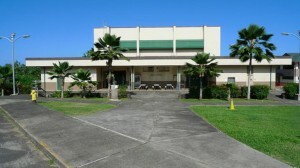 Some education advocates are concerned that the evaluation of Christina Kishimoto wasn’t tied more closely to data about school performance. 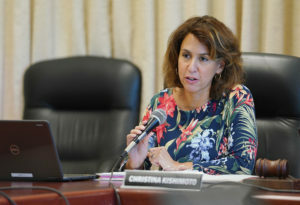 The Board of Education wants to send a clear message it is pleased with Christina Kishimoto’s performance since taking over the DOE in 2017. The Department of Education has historically opposed legislation, saying its own policies will be sufficient. But the lawsuits keep coming. We all pay taxes for government services because we all benefit when they function well. Teachers have a half-million dollars of their own to support the proposal, while unions organize opposition to a constitutional convention.